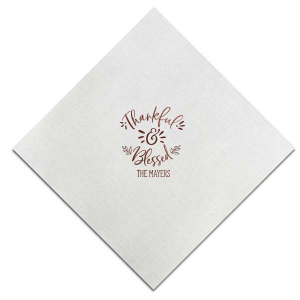 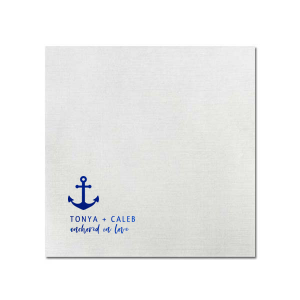 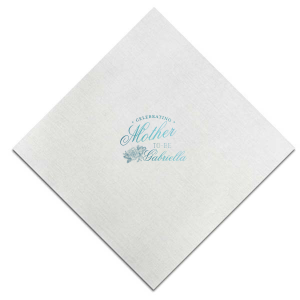 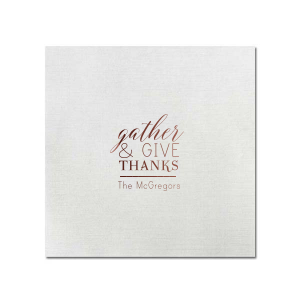 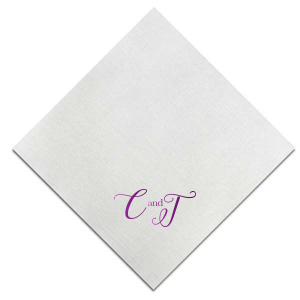 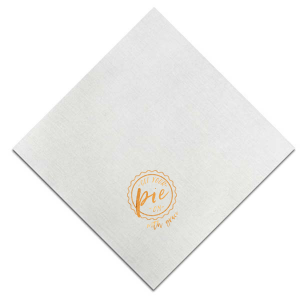 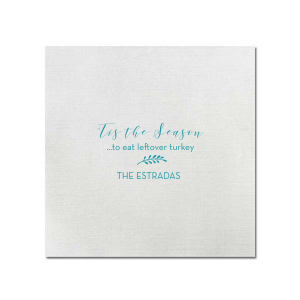 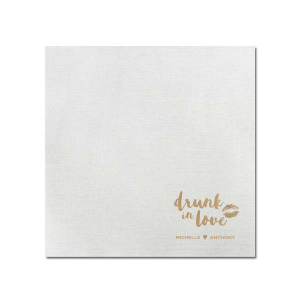 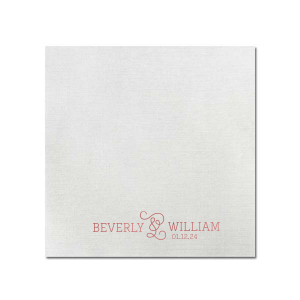 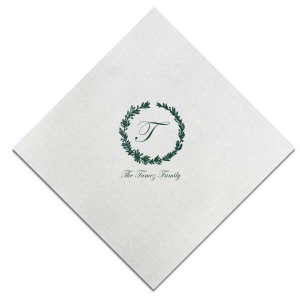 Add your personal touch to our heather dinner napkins for a truly luxurious table additionUltra-soft, these sturdy napkins look like real linen but are conveniently disposable. 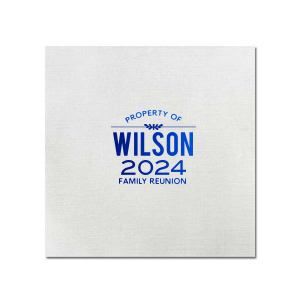 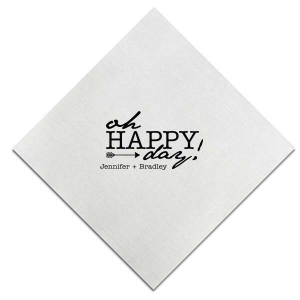 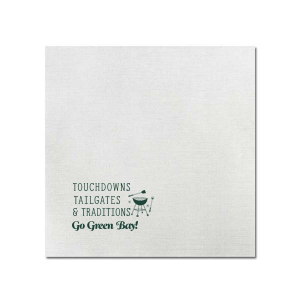 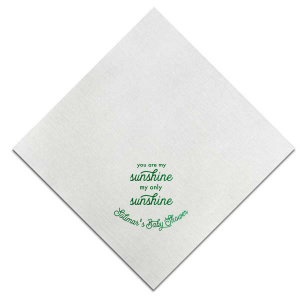 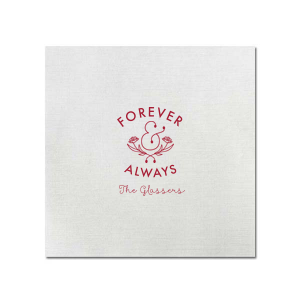 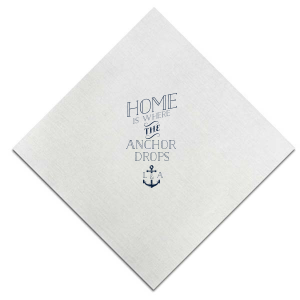 Impress your guests with these top-quality custom napkins. 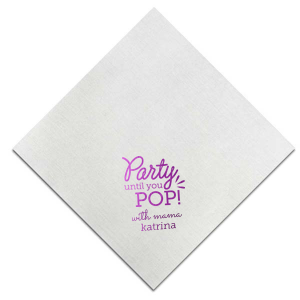 Perfect for any occasion—weddings, showers, engagement parties and more.